DePetro.com: Poll question : should Rhode Island stay the course? Poll question : should Rhode Island stay the course? 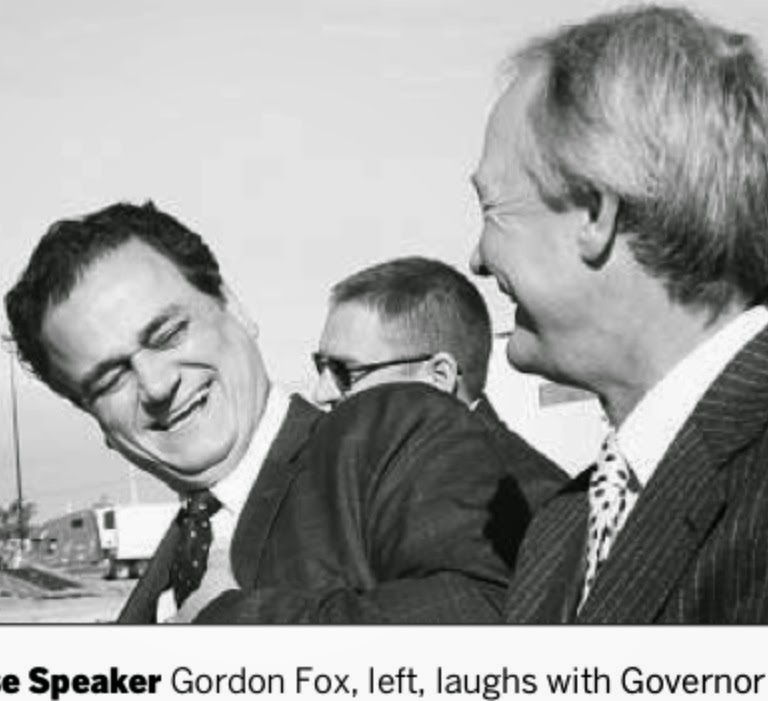 House Speaker Gordon Fox said the state should " stay the course"? Do you agree?